VÖ / OUT: 10.03.2018 #### SURTURS LOHE can look back on 4 albums since their 20th anniversary, a split CD and many successful concerts. They are a constant size of the Thuringian Pagan Metal scene & some members of SURTURS LOHE are also in other Pagan Metal bands like. MENHIR, ODROERIR and FIMBULVET. 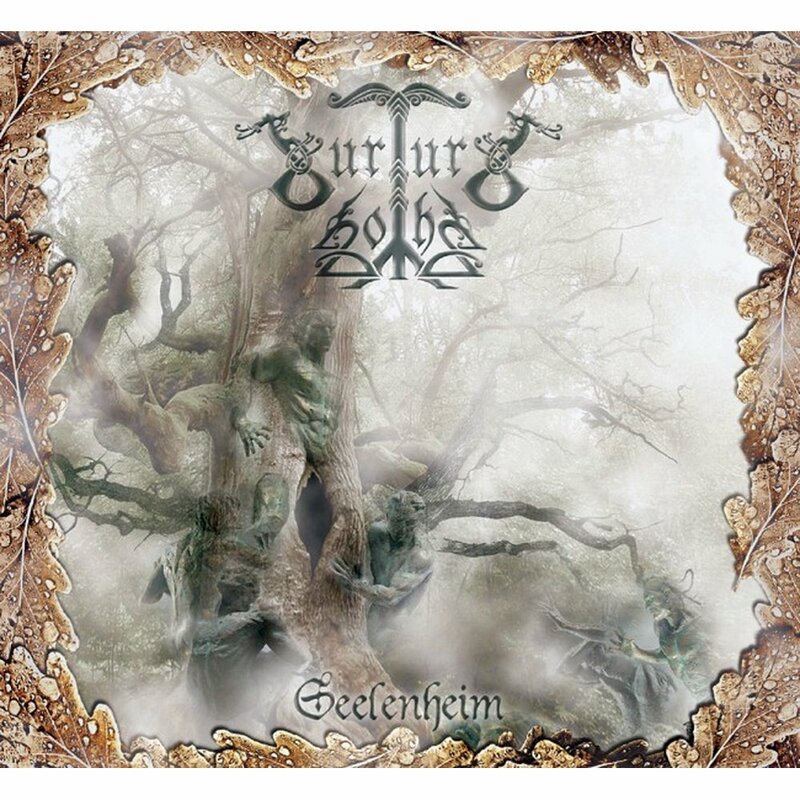 After the quick sales out of the 1st Digi-CD edition, their current work "Seelenheim" is now available again as a Jewelcase CD.